AFTER THE MANY DELIGHTS of Hanoi, I took a bus three hours’ northwards to Dong Dang at the Vietnamese border with China. Here, I walked the short limbo of no-man’s land into the People’s Republic of China; my first visit to the country. China is absolutely enormous! It’s the third biggest country by land mass in the world. It borders a staggering 14 countries: Vietnam, Laos, Burma, India, Bhutan, Nepal, Pakistan, Afghanistan, Tajikistan, Kyrgyzstan, Kazakhstan, Russia, Mongolia and North Korea. It’s the most populous country in the world with more than 1.3 billion people; to put that into some perspective, that’s more than 20% of the world or more than one in five of all people on the planet. The PRC officially recognizes 56 distinct ethnic groups, the largest of which are the Han Chinese, who make up about 92% of the total population. Large ethnic minorities include the Zhuang (16 million), Manchu (10 million), Hui (9 million), Miao (8 million), Uyghur (7 million), Yi (7 million), Tujia (5.75 million), Mongols (5 million), Tibetans (5 million), Buyei (3 million), and Koreans (2 million). China is a one-party state controlled by the Communist Party of China, and is one of the last 5 remaining communist states in the world, along with Vietnam, Laos, North Korea and Cuba. The land border crossing at Dong Dang/Pingxiang was the first time on my trip that I saw guards with serious weaponry; each Chinese soldier had assault rifles and every bus was thoroughly checked. Having been through Malaysia, Thailand, Cambodia and Vietnam without so much as a grumpy word from the generally bored-looking border officials, this was how border crossing should be. I wasn’t to stay long in China on this occasion; I was continuing by bus to Nanning and from there jumping onto another bus to the Chinese border with Hong Kong at Shenzhen. 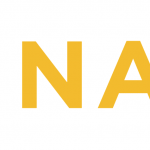 (Just in case anyone wants to do this journey, whilst no-one (including, disconcertingly, border officials) had heard of it, a bus trip from Hanoi to Hong Kong does exist – just ask around Hanoi travel agents. It takes just 24 hours in total with a free supper). It was a four hour bus ride to Nanning. Nanning bus station is absolutely massive and, completely surreally, had as a music policy, the interminable Celine Dion song from Titanic on repeat loop at full blast for the three hours I was there. Here, I was very well looked after by very kind ladies who, despite a mutual lack of understanding, ensured that I was put safely on the sleeper bus to Hong Kong. After a few days back in Hong Kong, I boarded a sleeper train with my cousin, Jerry, at Kowloon Station to Beijing and, within two hours, we were over the border into China, in the province of Guangdong. Undoubtedly, I was entering China with preconceptions (many negative) particularly having recently spent time in Hong Kong and also after years of exposure to the international media. Hong Kong is particularly suspicious of Chinese intent and every action that could be seen to have any impact on Hong Kong is intensely scrutinised by the Hong Kong media and by the Hong Kong people. Prior to the handover to China in 1997, Hong Kong had been under British governance having been ceded to Britain under a 99 year lease following the Opium Wars. It was agreed between China and Britain in 1984 that, following the handover, Hong Kong would retain a degree of autonomy (in contrast to the rest of China) and that stability within the island would be guaranteed for the 50 years post-handover. Despite these assurances from China, there’s the keenly-felt perception in Hong Kong that Beijing is attempting to quietly downgrade Hong Kong’s global importance, for example, by raising Shanghai’s significance and prominence through heavy promotion of its port and through its fast-growing importance as the financial centre of mainland China, all the while, whilst neglecting to attend to the parallel interests of Hong Kong. In addition to these fears, many Hong Kong people also have prejudices (to differing degrees) about the mainland mostly alluding to a lack of sophistication on the part of its inhabitants. The challenge to, constant re-evaluation of, and joyful overturn of these preconceptions began on that sleeper train and all the way along my journey through this incredible country. This was my first ever sleeper train journey; my compartment was narrow, had two triple bunks on the sides of it and I was on one of the two uppermost beds. You climb on top of the other beds to get there. The bed was surprisingly comfortable (even without space to sit up). Sleeper trains are great fun; everyone either hangs out in the compartment or in the narrow communal corridor shared by all the other compartments in the carriage. I’d heard about them from my time in Hong Kong, but this was the first time I’d seen squat toilets in China. Apparently, they’re (surprisingly) very popular amongst the mainland Chinese; I later read that this is because it’s supposed to be a more natural position for that sort of thing! We arrived at Beijing West’s massive railway station after just 25 hours on the train and headed straight for the Dongcheng district, a central area, just to the east of the Forbidden City which is the very heart of Beijing. Our hostel was in a ‘hutong’; part of the fantastic culture of Beijing’s fascinating hutong system. (A hutong is a street or alleyway dating back from the 1200s when the invading and all-conquering Mongols rebuilt the city, having razed much of it to the ground during their pillage. Generally, a hutong is a low-rise, tree-lined street of beautiful grey walls and classical courtyards; they’re a total antidote to the skyscrapers of Hong Kong and Bangkok.) 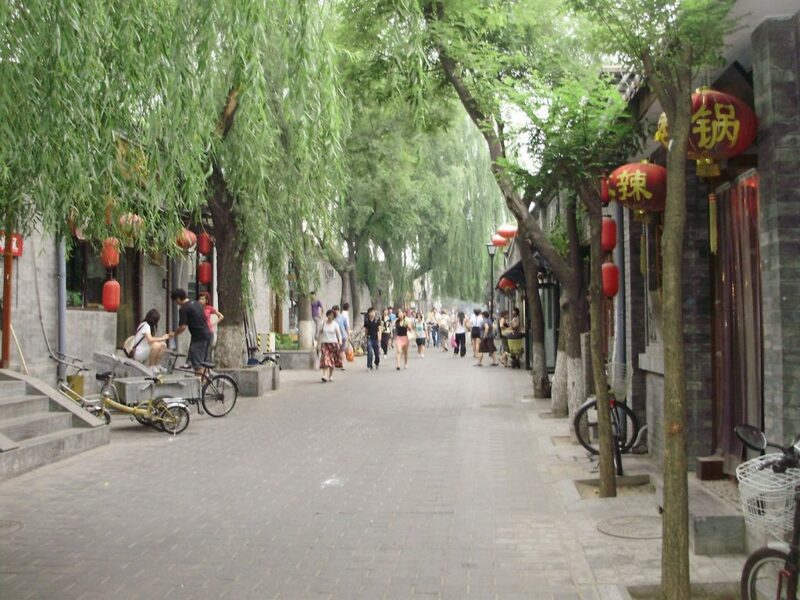 The hutongs are dotted all around the city and one of the most famous is the Nanluoguxiang (NLGX) hutong. NLGX is one of the new cultural centres of Beijing; full of alternatives and creatives and is completely on-the-button-bang-up-to-date in terms of style. People there were sporting a look I haven’t seen anywhere outside Beijing; it was utilitarian, interestingly cut, both fitted and unstructured, in muted colours, layered, and many things besides. There’s so much going on in this hutong; there are interesting and quirky cool bars, excellent hole-in-the-wall food stalls, great independent shops selling beautiful leather goods, notebooks, fantastic stationary, brilliant visual art, shops famous for cheesy yoghurt and so much more. It’s literary, cultured and immensely creative. The Government is now trying to recreate the success of NLGX in other hutongs (unfortunately, it made a mistake with a hutong just to the south of Tiananmen Square which is sadly empty) in stark contrast to recent policy which tried to redevelop (read demolish!) the hutongs. Thankfully, the Government is now trying to preserve important historical and cultural sites (and sights). The food in Beijing is amazing. Having been brought up on Cantonese food, it was a welcome surprise to discover the many different styles that actually comprise the full range of Chinese food. In the famous Donghuamen night market in Dongcheng, I enjoyed food from all China such as heavily spiced lamb kebabs from Xinjiang in the far-west of China (and much in the news recently in 2009), superb dumplings with a huge variety of delicious fillings (pork, mushrooms, beef and water chestnuts) and casings (steamed or fried), gorgeous rotten beancurd (although less pungent than the kind found in Hong Kong’s Mongkok), and steamed sticky glutinous rice cooked inside bamboo sticks; I did though steer clear of trying the Xinjiang dish of barbequed lamb testicles; these are huge things, about the size of a cricket ball! 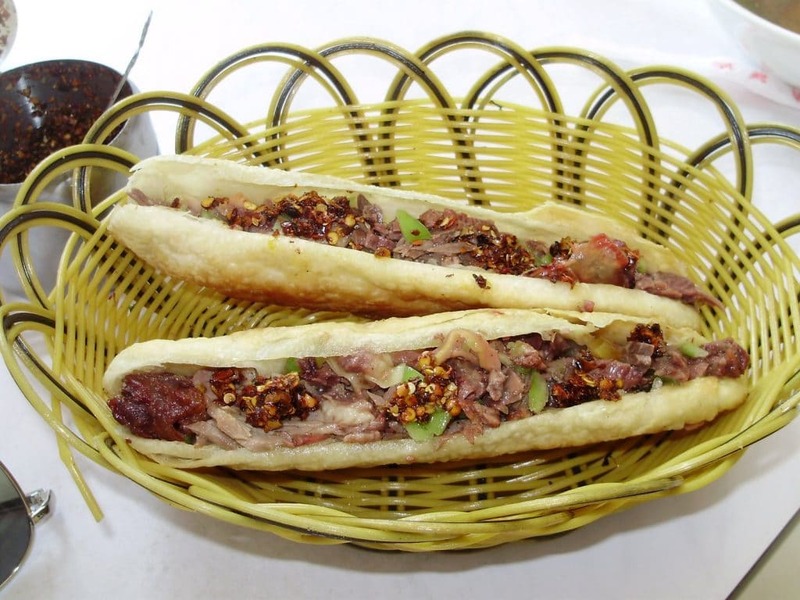 As usual, I also hunted out the hole-in-the-wall type of establishment and, for breakfast, enjoyed braised donkey meat served in panini-style bread: absolutely delicious; tastes a little bit like horse (only joking). In the hutongs, we also discovered true Sichuan-style hot-pot; a soup made up of chillies (to make you sweat rivers) and with enough peppercorns to actually numb all feeling in your mouth, your lips and your throat. A pot of this fiery broth is placed in a hole in your table over a fire, slowly reducing the soup (to a thick, gelatinous conclusion), and you dip meats and vegetables, mushrooms (such as a chewy, stringy but delicious white fungus which, sponge-like, soaks up all the broth), beancurds and noodles into the pot. 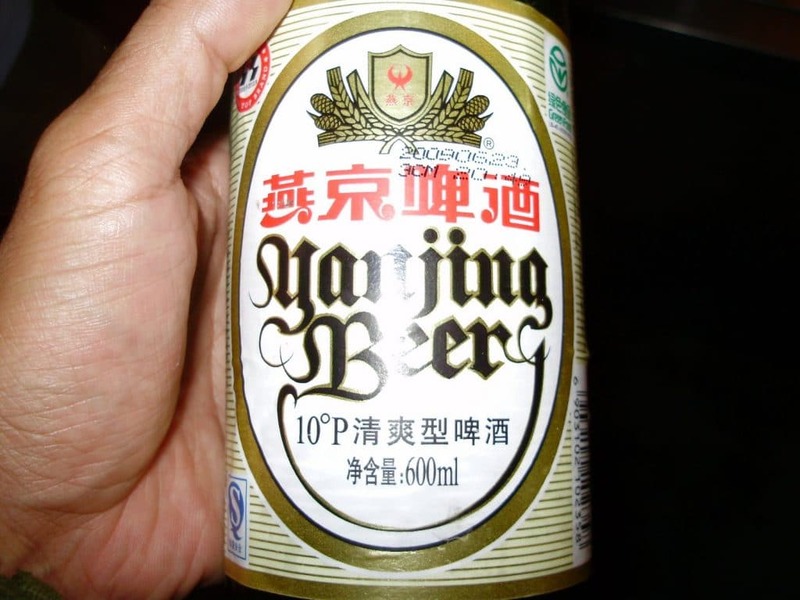 The sweat comes on almost immediately and even the cheap and excellent Yanjing local beer doesn’t help quench the heat; it only exacerbates it. Further down the side-streets, there are fantastic street stalls with another kind of broth and hot-pot; this time, the meats etc. come served with sesame paste, incredibly fiery raw garlic and impossibly hot chilli oil – delicious! We became regulars at this stall in the next hutong down from our hostel with the ubiquitous tiny stools, shirtless card-playing locals egging us on to take more chilli. The shirtless local is a bit of a Hong Kong stereotype of mainland Chinese people, that they roll their shirts up over their bellies and scratch themselves, much like a cat does, and then spit everywhere. It’s absolutely true and also great, invigorating fun to emulate; it’s so relaxing to throw off normal social practices in public! The nightlife is brilliant in Beijing, particularly in the NLGX area and in the nearby Sanlitun district. The range of bars is huge in NLGX; there’s (allegedly) the smallest bar in China (to be fair to it, it is just a tiny bar with standing room only! ); there’s another bar with gorgeous velvet armchairs with kung-fu movies on the projector screen; there’s a massive bookstore with a huge bar in it (or should that be a huge bar with a massive bookshop in it? ); there’s bars serving just German beers; the bar next door just Belgian beers; there’s a bar selling just shots and nothing else; and in a warren of lanes in Sanlitun, great dive bar after great dive bar. The bars are mostly quirky and definitely independent; I haven’t seen this type of overtly cool and interesting bar culture since Melbourne. Beijing is packed full of sights that probably make up much of the world’s top 20 sights to see; in particular (and in no particular order), the Forbidden City, Tiananmen Square and, of course, the Great Wall of China, part of which wraps itself around the city around 60km to the north. I couldn’t wait to see the Forbidden City; its legend, its history, its sheer scale and majesty that I’d only gleaned from books as a child meant that I walked into the City with an unconcealed excitement and a sense that I was stepping back into history. The Forbidden City is a massive complex of ancient buildings built over centuries and dating back to the Ming Dynasty. No-one except royalty or permitted officials were allowed to set foot inside the Forbidden City upon pain of death. We started from the north at the Shenwu Gate and made our way through the complex towards Tiananmen Square. It was a blisteringly hot day and the accompanying blindingly azure blue skies made for fantastic pictures including, of course, the classic and iconic shot with us in the foreground and the extraordinary Hall of Supreme Harmony, with its beautiful double roof, in the background. 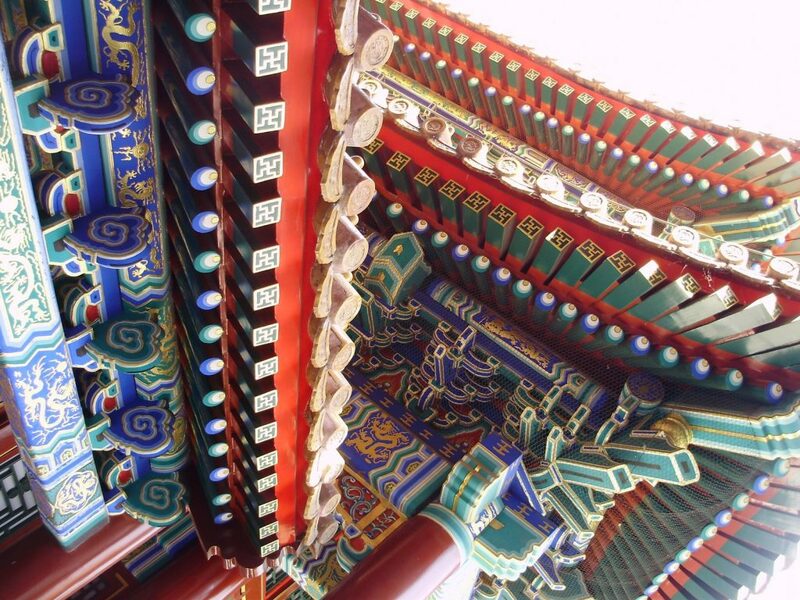 The architecture in the Forbidden City was majestic and the level of detail in the richly coloured and intricately ornate beam work in the roofing was sublime. It was incredible to walk around a place that had been closed to visitors for 500 years, and even more mind-blowing to think that this stunning complex was built all those years ago. 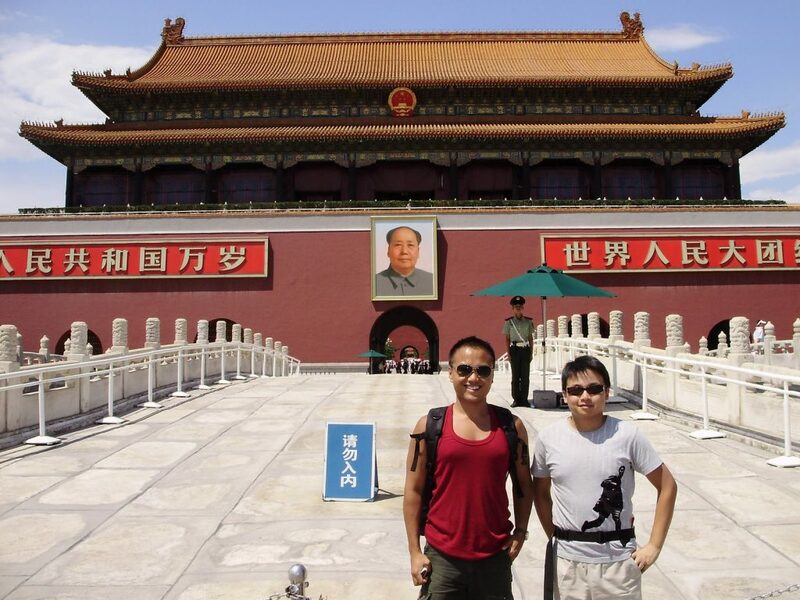 We exited the Forbidden City at the South Gate and took a photograph with the huge, iconic portrait of Chairman Mao smiling beatifically behind us. In front of us was the huge landscape of Tiananmen Square. I looked around for that road where the famous scene during the student pro-democracy demonstrations in 1989 took place, when a (still) unknown man stepped in front of a tank column forcing it to stop; I couldn’t identify it. Today, there’s nothing in the square to remind visitors of the massacre; you’ll just see the massive Mao mausoleum to the south, the Great Hall of the People to the west; and an as yet unopened museum to the east of the square. We also visited the stupendous Summer Palace; a monument built during the last years of the Qing Dynasty, the last Dynastic rulers of China. 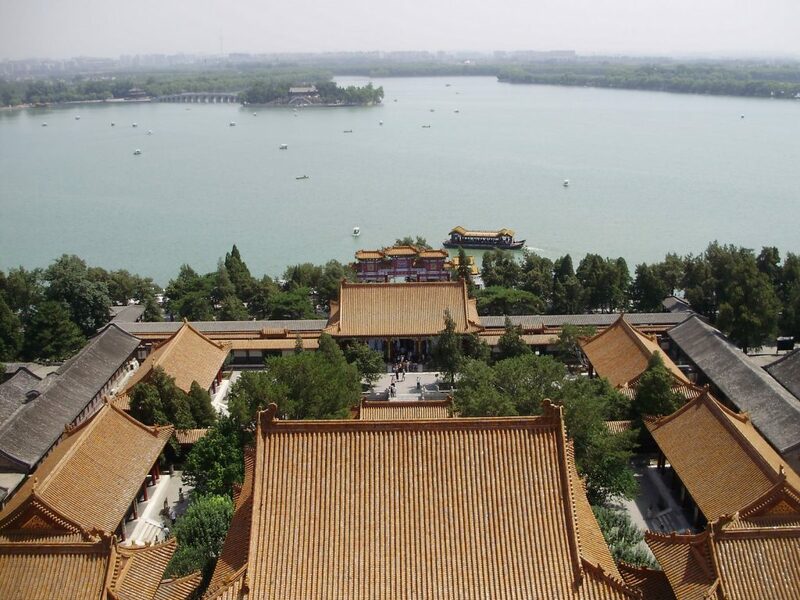 The cost of building the Summer Palace was apparently astronomical; it features an enormous man-made lake, a sumptuous residence and a richly decorated and majestic temple. The Palace witnessed the dying days of the Qing, when the ruling order was subverted, to the extent that the Dowager Empress Cixi imprisoned her son, the rightful Emperor, in the Palace. The entire place seems to bear out the old adage: decadence before the fall. After just a week, it was time to leave Beijing. 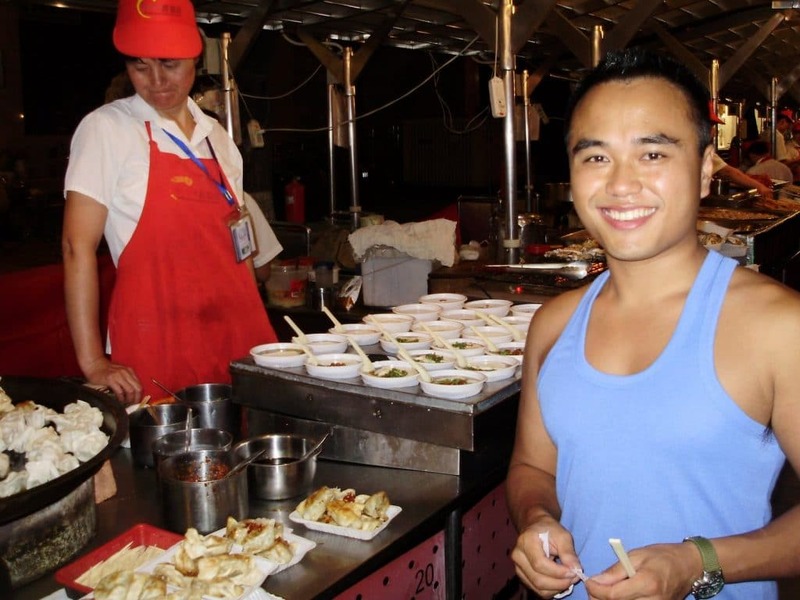 Beijing is absolutely awesome and is a total must-see for travellers! I love it! I’ve heard from people a common complaint about Beijing, one that’s usually levelled at cities like Hong Kong and Shanghai; namely that it’s a bit ‘fast’. I always hesitate to use that description of a city because so often this is a thinly disguised euphemism for ‘modern and soulless’ and the reality of Beijing couldn’t be further from this perception. Beijing is totally different from the likes of ‘fast’ cities such as Kuala Lumpur, Shanghai, Hong Kong, Bangkok etc. 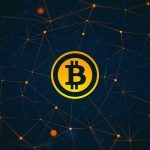 Of course, it’s modern and, for the most part, technologically current, but this is always a firm second and subordinate to its dominant cultural aspects. I definitely don’t see the rampant commercialism that I see in Shanghai or Bangkok, and Beijing is infinitely the better for it. Instead, at all moments you’re there, you just know that you’re standing in one of the ancient capitals of China (others include Xian (home of the Terracotta Warriors) and Kaifeng), in one of the oldest surviving civilisations, and Beijing simply drips with impossibly weighty history and unique cultures (both ancient and modern) with some of the friendliest people I’ve ever met and some of the best food I’ve ever eaten – just perfect, perfect travelling ingredients. Beijing is absolutely brilliant; oozing history, seething with creativity and with more than an eye on its future as the centre of the world’s next superpower. I’ll definitely return in the next few years.